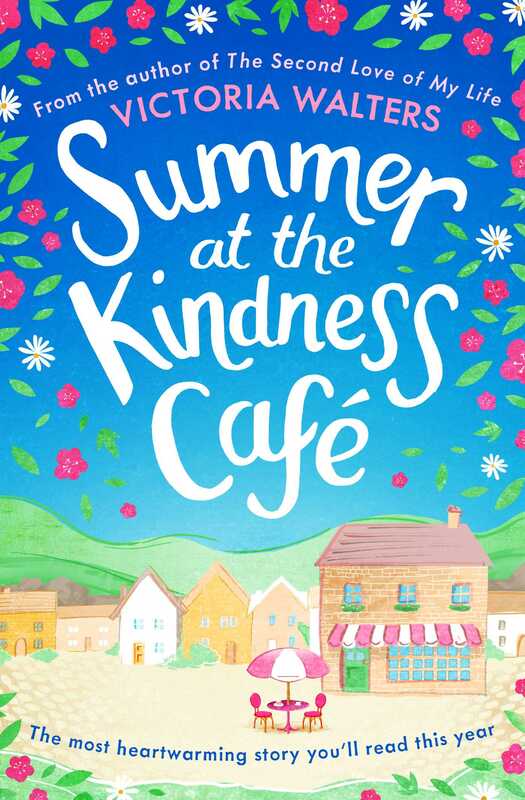 Summer at the Kindness Cafe was previously published as a four-part serial titled Random Acts of Kindness. This is the complete story in one package. Escape to the beautiful town of Littlewood with Victoria Walters, a heart-warming read perfect for fans of Cathy Bramley, Holly Hepburn and Jo Thomas. Welcome to Brew, a cafe where kindness is almost as important as coffee... almost! Abbie has fled London and the humiliation of not being able to make rent after being made redundant. Her sister, Louise, unlucky in love, has thrown herself into her career at the local hospital. And Eszter, who has travelled from Hungary with her daughter Zoe, hoping to fulfil her husband's dying wish... to reunite his family. Can a little bit of kindness really change your life? Eszter, Abbie and Louise are about to find out!